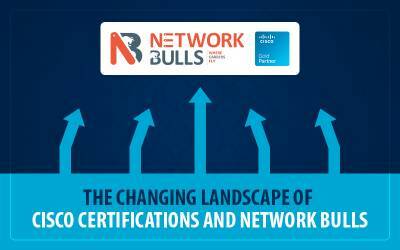 With a dedicated team of trainers, world-class training infrastructure, and placement team every day, each student gets placed with Big IT companies at Network Bulls. Being the No. 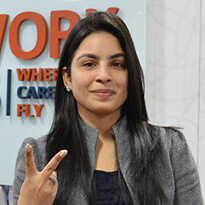 1 Cisco training institute, Network Bulls has witnessed huge success in job placements in February 2018. 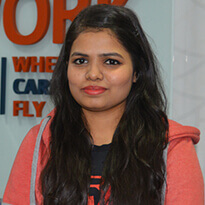 After these courses, students easily get CCIE R&S Fresher jobs and CCIE Security fresher jobs, and that without clearing CCIE exam. Let's have a look at the CCIE R&S and CCIE Security job placement results of Feb 2018. 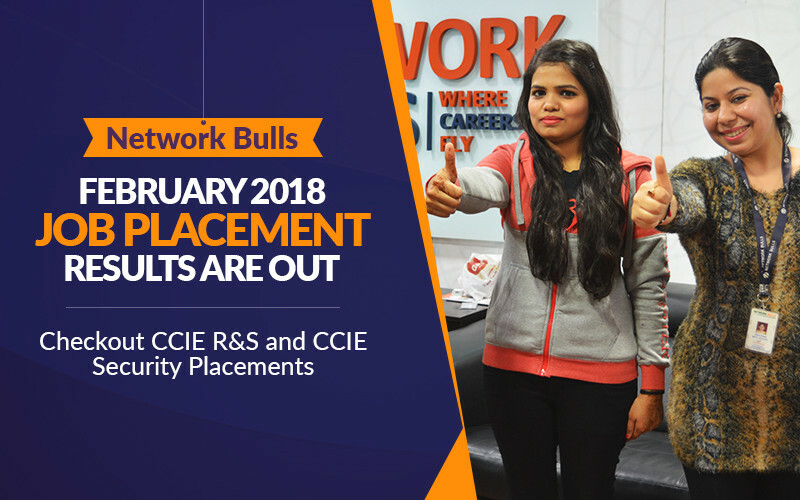 In February 2018, more than 60 Network Bulls’ students got job placements after CCIE R&S and CCIE Security Integrated courses. Students got the job offer by renowned IT companies which were- Accenture, Ciena, Cisco, Softcell, Trimax, Hazelnut, CSS Corp, and many more. 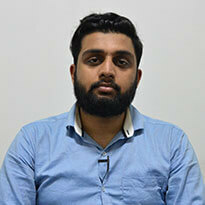 “Hi friends, working with renowned IT Companies was my all-time dream. Now this dream came true only because of Network Bulls. I enrolled in CCIE R&S Integrated course program at Network Bulls. I feel proud that I got placed at CSS Corp as a Network Engineer right after my CCIE R&S integrated training completion. 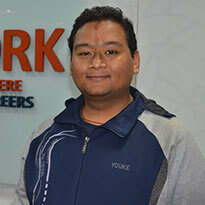 “Hi, II enrolled at Network Bulls for CCIE Security Integrated training to become an expert in networking. Network Bulls provides 24x7 well-equipped lab with live racks and latest Cisco devices. Trainers are well experienced, familiar and supportive. The list is long, above are the few names of successful students. 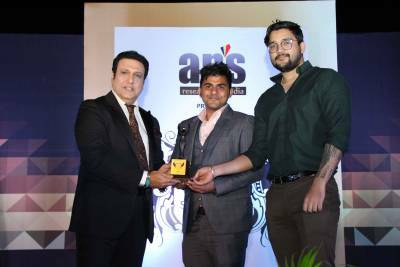 Team Network Bulls congratulates each and every one of these students on their grand achievements. 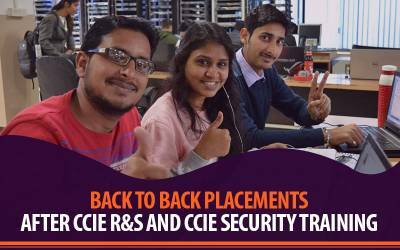 CCIE Integrated Students of Network Bulls get ample opportunities for CCIE R&S and CCIE Security Job Placements as Fresher. 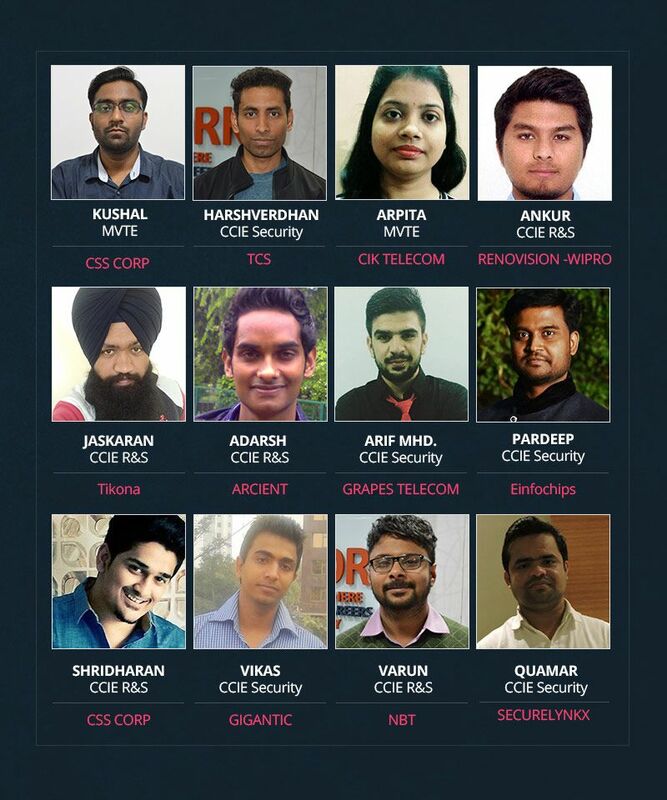 Our dedicated placement team continuously arranges Jobs of CCIE R&S Engineers and Jobs of CCIE Security Engineers from reputed IT companies. So, these were the students who accomplished their career goals in Feb 2018. Now, it’s your turn to become the CCIE certified and placed with renowned IT companies. 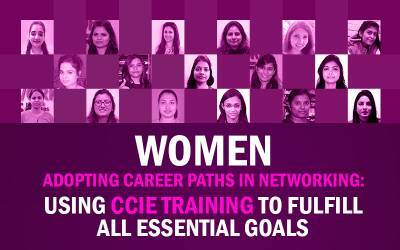 All you have to do is visit Network Bulls, the No.1 Cisco training institute, get a sneak-peak of training surrounding and enroll in 100% Job Guarantee Courses to make your career fly. For more details call us at our toll-free number 1800-313-2545. International students can contact us on +91-8745885377.